The Size-A-Lator system allows you to decide the length, width and height of your tank to match your specific capacity and space requirements. 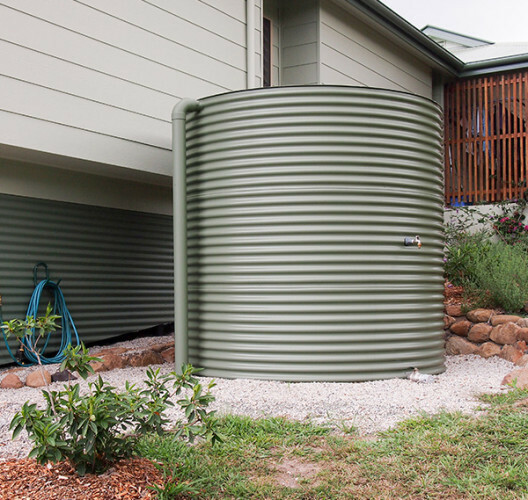 See below for Round Tanks or Slimline Tanks. For Square or Modline Tanks please contact us. For Garden Beds check the price list here. 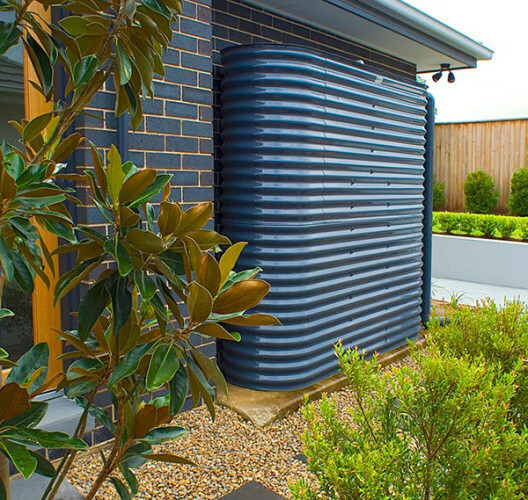 Gardener Watertanks Australia distribute rainwater tanks in Sydney, Brisbane, Melbourne, Canberra and their surrounding areas. 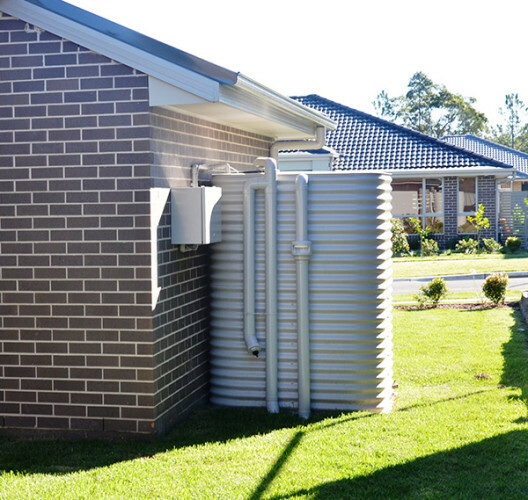 Use our Size-a-lator system below to determine the best size tank for your property or project. 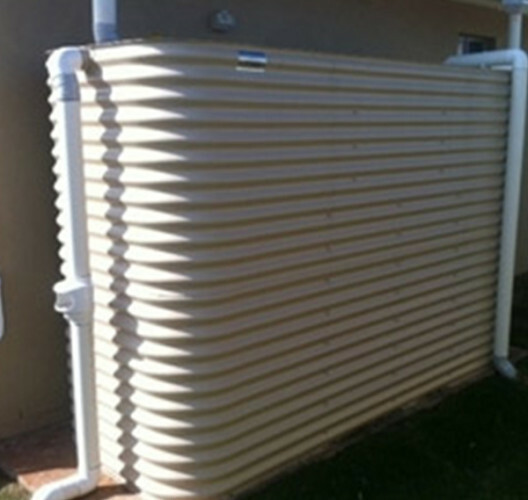 Once you have chosen your size give us a call on 1300 556 813 and we will discuss pricing and delivery.